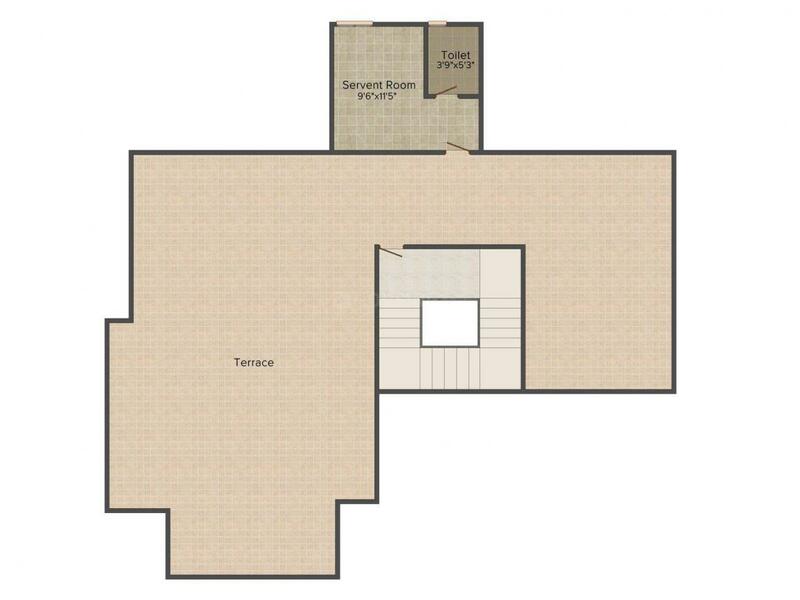 4124.00 sqft. - 4368.00 sqft. 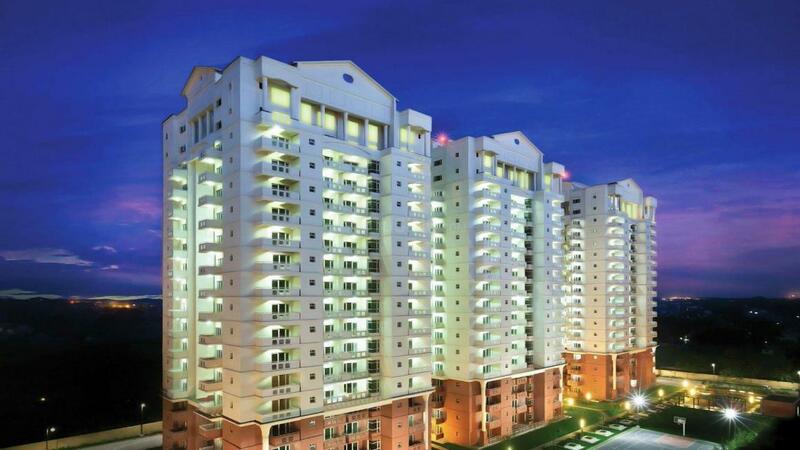 Offering you a royal lifestyle, Imperial Royaute is set at an illustrious neighborhood. The project comprises of opulent living spaces that mirrors grandeur and splendor. Crafted with a touch of glamour and exclusivity, Imperial Royaute rises beyond ordinary. 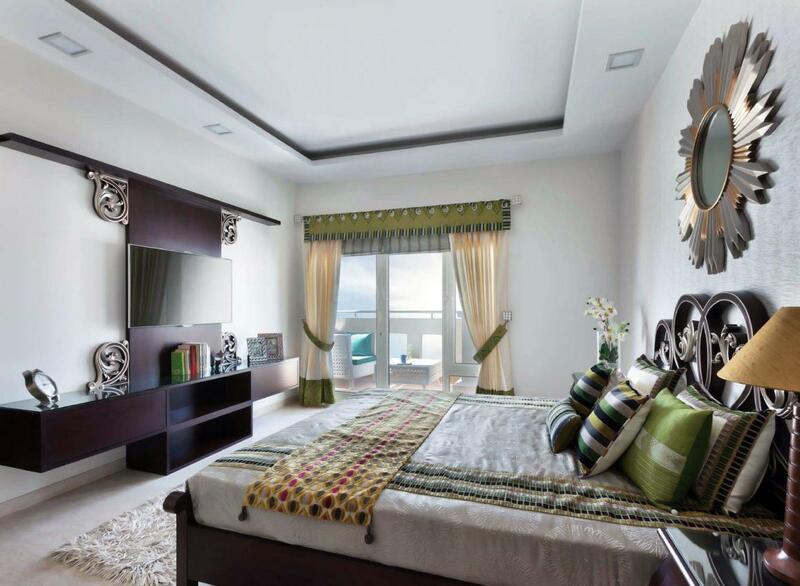 The project welcomes you to its world of lavishness and extravagance. Its elite layout and modern outlook gives it a designer edge and contemporary class. A place where you can rest peacefully after a hectic day and wake up to fresh mornings, a place you will be proud to call your âhomeâ, Imperial Royaute is indeed an ideal dwelling for you and your family. 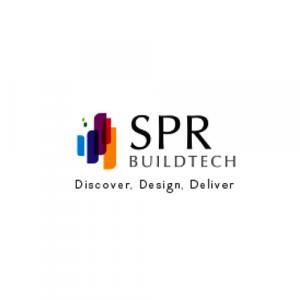 Sector 82 in Faridabad is a quickly emerging locality. Proximity to Noida, Greater Noida and Delhi adds to the value of the location by making it strategically important. Sector 82 is in close vicinity to most developed sectors-14, 15 and 16. Mathura Road (Bhadkhal Chowk) and Express Highway for Noida and Greater Noida are located just a drive away. The Delhi-Badarpur Border is a short drive away while it takes only a short while to get to Delhi’s national and International Airports. The Delhi-Agra National Highway-2, better known as Sher Shah Suri Marg passes through the district providing it with excellent avenues for connectivity. The city has many railway stations that eases the lives of residents in and around this location. Main Bypass Road and Chaudhary Charan Singh Marg links the region to Mathura Road which is a major route connecting several key nodes of the city. Also, Indira Gandhi International Airport is connected conveniently to this place. Veterans of Golf find an obvious way to get elated with the presence of Aravalli Golf Course nearby. Various famous tourist destinations lie at a driving distance from the company and Surajkund Crafts Mela is one of them that adds charm to the glory of this historical place. Apart from this, world class medical and health care facilities, educational institutions for engineering, medical and law, schools like Apeejay, MVN, DPS Ryan International etc. and malls and multiplexes are at a stone's throw distance from the site. With Metro link merely minutes away, this locality enjoys the benefit of sitting peacefully away from the hustle and bustle of a mega city and yet having all the amenities at its doorstep.